Warriors fans are a passionate yet pessimistic bunch. I should know. I’ve been one for close to 30 years. Just sitting idly by while letting the season play out is not something I am comfortable doing. I need to know right now what lies ahead for the Warriors. 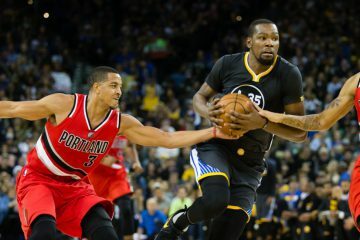 So I decided to play the role of Miss Cleo and predict the remainder of the schedule for the Western Conference’s top 11 teams, from San Antonio to Portland. Taking a conservative approach for Golden State, the good news is the Warriors will make the playoffs. The bad news is my results have the Warriors dropping down to the seventh seed with Houston leap frogging them into the sixth spot. This could actually be a big deal depending on what happens in the race for the third seed between Memphis and the L.A. Clippers. The Clippers give the Warriors the best chance at a first round upset amongst the top four squads in the West. 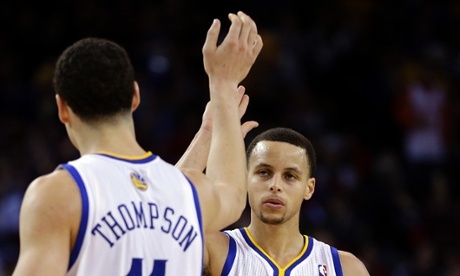 The Grizzlies, Spurs and Thunder would most likely steamroll Golden State. I have the Clippers ending the season on a 14-2 run and the Grizzlies going 16-3. At the lower end of the playoff seeding, I have the Warriors finishing 9-7, Rockets 12-5, Lakers 11-5 and Jazz 8-9. This means the Warriors play the Spurs in the first round. 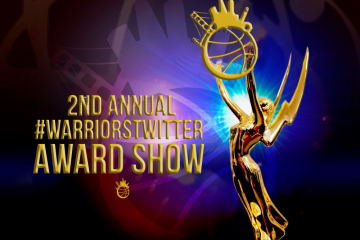 Again, I was conservative towards the Warriors, because, … well … I’m one of those pessimistic Warriors fans who has been burned far too many times. Regardless of the accuracy of my predictions, the Grizzlies/Clippers and Warriors/Rockets/Lakers races should be be very tight. The Warriors could end up playing any of those top four teams in the first round. 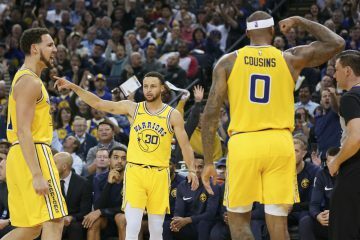 A big question looms ahead regarding the first round of the playoffs and if the Warriors can pull off an upset like the “We Believe” team of 2006-07. Unless things change very quickly, I don’t see it happening. 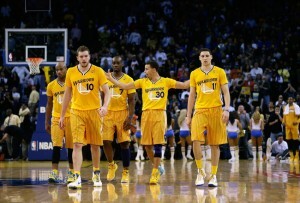 The “We Believe” team finished the regular season winning 16 of its final 21 games and nine of its last 10. That led to the playoff momentum against Dallas. 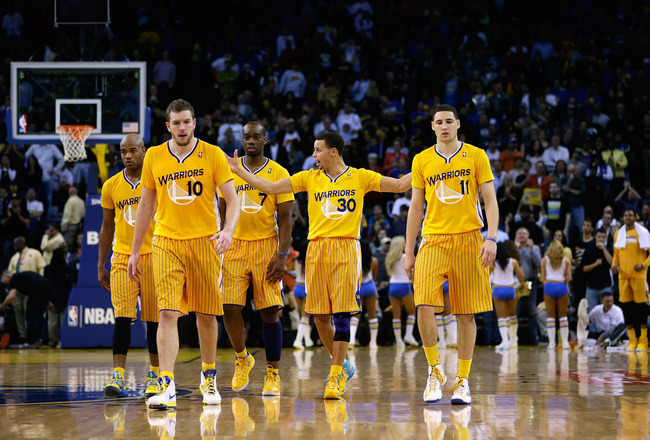 The current Warriors team is limping through the final stretch of the season. They have lost 12 of their last 19 games. Outside of the New York blowout, recent wins against Detroit, Sacramento, Toronto and Minnesota have been ugly. It could end with the team finishing 16-19 over its final 35 games. Not good momentum. 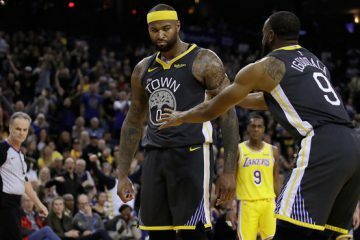 The team has struggled as three players who were playing out of their minds during the Warriors hot streak (David Lee, Jarrett Jack and Carl Landry) have now cooled off. Conversely, Steph Curry has picked up his game recently (outside of a turnover problem) and Andrew Bogut is slowing starting to play himself back into game shape. If Lee, Jack and Landry can get their games going again (Lee has been looking better and Jack seemed to regain his old form against the Pistons), and if Bogut keeps getting better, there actually could be some momentum built before the end of the season and the Warriors could finish better than my predicted 9-7 finish. This would allow them to stay in front of the Rockets and hold onto the sixth seed. If that happens, Warriors fans should be rooting for the Grizzlies to lose as many games as possible and the Clippers to win. This would make for a Clippers (#3) and Warriors (#6) first round matchup. As we’ve seen in the head-to-head matchups this season, a Warriors-Clippers series would not only be extremely exciting and intense, it would also give the Warriors the best chance at a first round upset. Regardless, making the playoffs equates to a successful season for this Warriors team. Then, looking ahead to next season, not only can we start expecting the playoffs, we can also hope for some playoff series advancements and multiple years of playoff teams. No fan base deserves some optimism more than the Warriors die-hards.